Broadway’s Jeanine Tesori scores Nights in Rodanthe for Warner Bros. 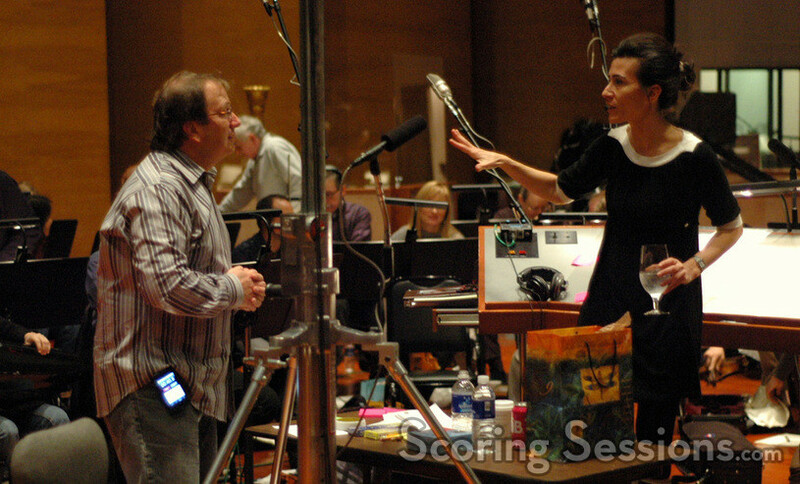 Award-winning composer Jeanine Tesori recently recorded her first major feature film score for the romantic drama, Nights in Rodanthe. Directed by George C. Wolfe, the film stars Richard Gere and Diane Lane in a love story based on the novel by Nicholas Sparks (The Notebook). 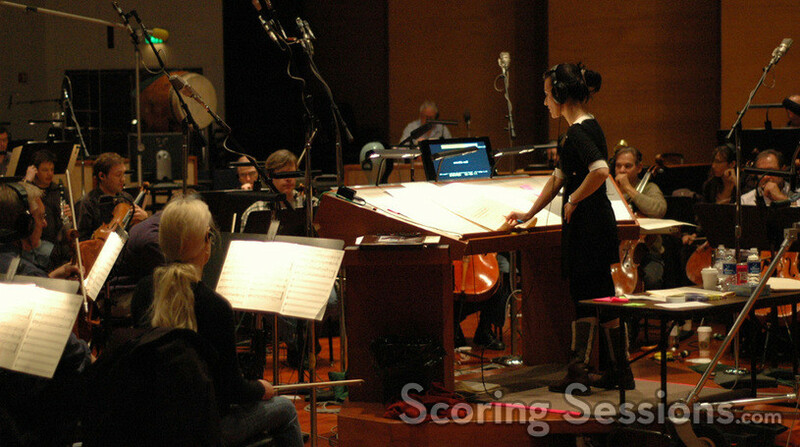 Tesori, who was nominated for a Tony for her work on the Broadway hits Thoroughly Modern Millie and Caroline, or Change, conducted a 52-piece orchestra at the Eastwood Scoring Stage at Warner Brothers. 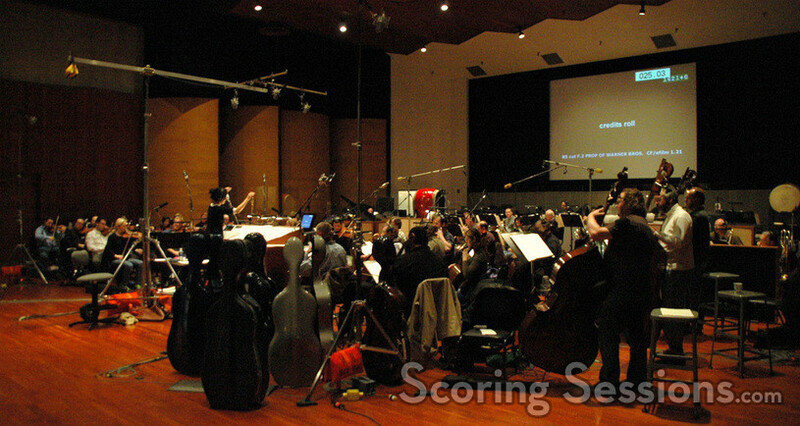 There were approximately 40-minues of score to record over a few days, and Tesori’s music was highly melodic, emotional and tender – perfectly befitting a movie about love and romance. George Doering and Dean Parks provided pre-recorded guitar work, and the score contains solos for piano and oboe among others. 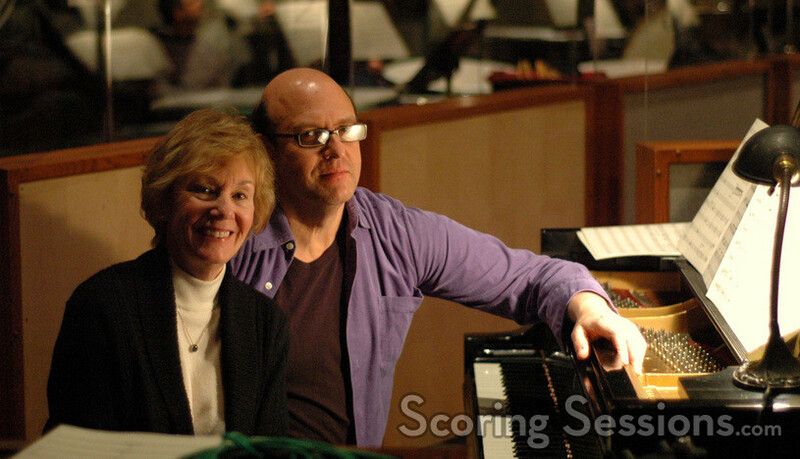 The score was orchestrated by Buryl Red and Joseph Joubert, who had worked with Tesori on her stage work, and assisted her in the booth as she conducted the orchestra on the stage. 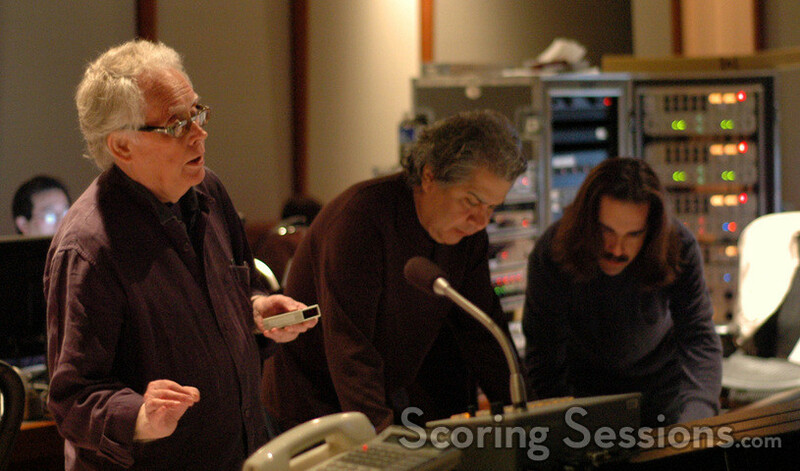 Recoring the score was veteran scoring mixer Bobby Fernandez, and music editor Bob Schaper handled music production – and would be mixing the score after they finished recording. 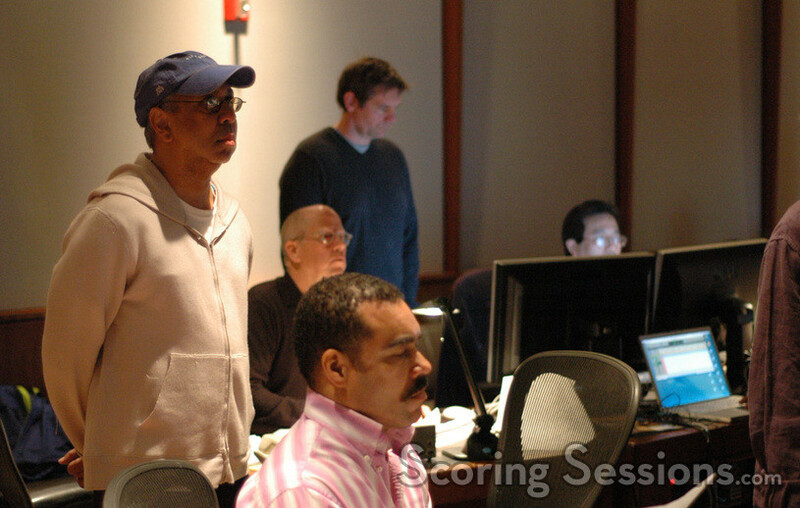 ProTools recording has handled by Larry Mah, music editing by Bob Schaper and assistant music production was done by Peter Schwartz. Nights in Rodanthe will be released by Warner Brothers later this fall, on September 12, 2008.